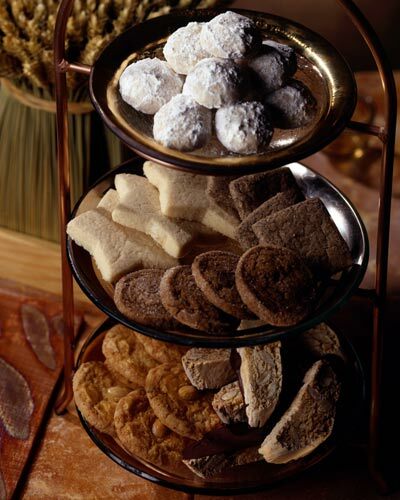 Cookies are the rubies of all desserts. They stand on their own, free of garnishes and sauces, and are as satisfying as any plated dessert. Dip biscotti in your morning coffee, nibble on a macaroon at mid-afternoon for a pick-me-up, or treat yourself to a big chocolate chunk cookie after dinner. These jewels are the perfect way to satisfy a sweet tooth.